New York- The dog must be on a leash for tracking. The handler must have a leashed tracking dog license and must also have taken an examination and pay a license fee. 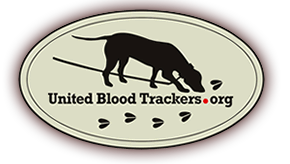 A conservation officer must be notified before tracking. You are allowed to carry a weapon while tracking at night. Only the licensed handler is allowed to dispatch the animal.